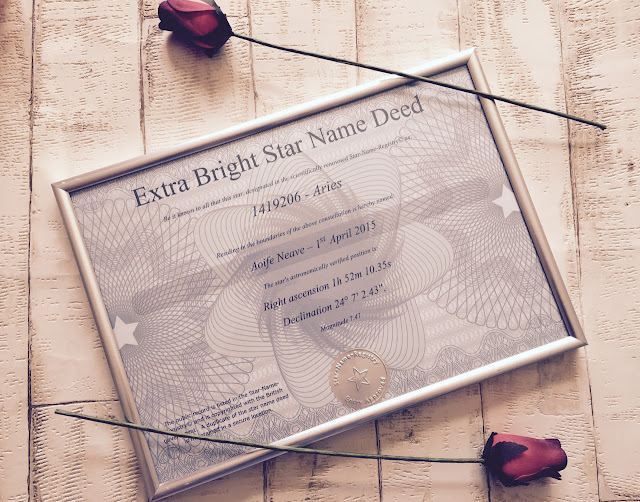 Make A Wish - Star Name Registry Review and Giveaway. | Then there were three.. I've always figured that these types of things make better gifts to people rather than gifts to ourselves? Maybe that's just me thinking that! I was contacted by the Star Name Registry to receive and review the 'Extra Bright Star Gift Set' and I was absolutely over the moon to receive it; very quickly too! You also get the option to add wooden roses if you want to make it extra special for someone! When I first read the contents I will be honest and thought everything would come packaged individually, but I was so wrong. It arrived quickly and packaged in the most beautiful silver box; inside the certificate was already in the frame and wrapped up in bubble wrap to ensure protection during the delivery process. 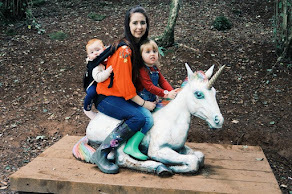 When it came to naming the star, I decided to just go with my daughter's first and middle names; Aoife Neave. I was also given the option to choose a constellation so I went with Aries as this is her star sign and I am obsessed with horoscopes! I love how the certificate details the exact location of the star too and you can go and look at it online too! In regards to stars themselves, I know nothing about them! The Sky Atlas was a Godsend for me and was actually very interesting to read too. I may have to take up astronomy as a hobby now! Even my husband was impressed which is saying something - we have already picked out the wall we will be hanging it (I say we, I mean he!). If you are looking for a gift for someone I would highly recommend this package as it is something different which also has added meaning behind it too. 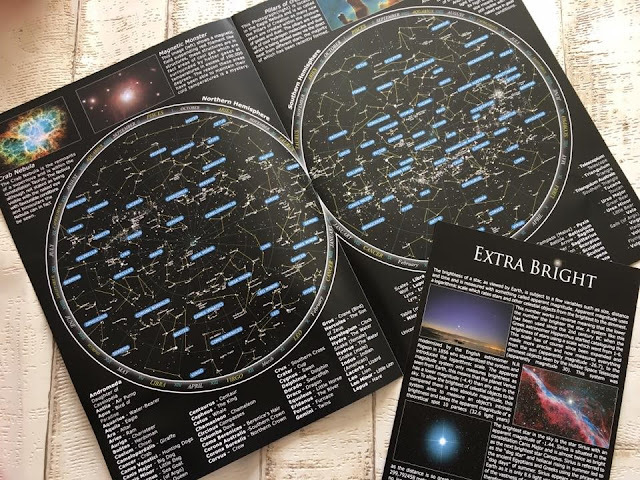 The Extra Bright Star Gift set retails at £44.99 but there are several different options to choose from on their website. 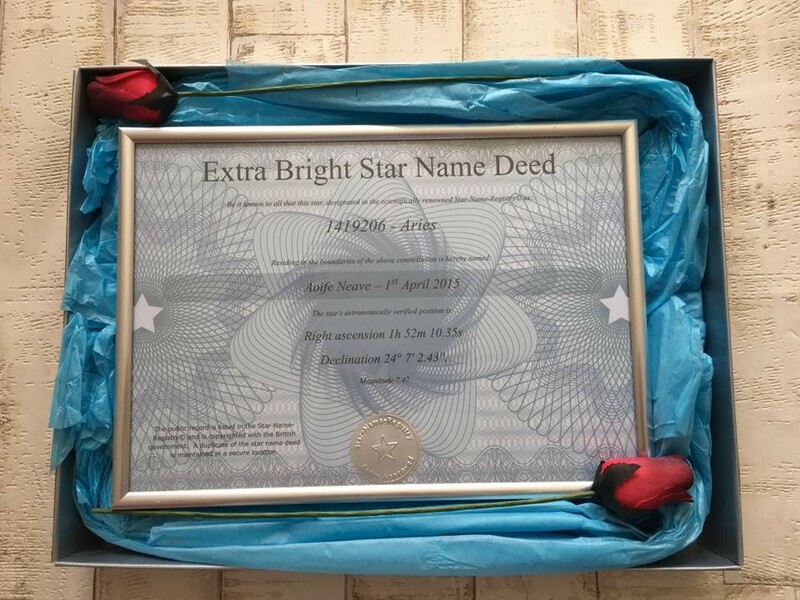 Star Name Registry have also given me the opportunity to let one of you win your own Name your own Star retailing for £24.99 which you can see here. - The closing date for this giveaway is 11:59pm on the 13th of April 2017. - The prize is a Name Your Own Star, retailing for £24.99 - no cash alternatives. - Entrants need to log in via the Rafflecopter widget and follow directions given. - Winner will be chosen at random by Rafflecopter. - All entries shall be verified. - The winner will be notified within seven days of the competition ending. - The winner is required to respond within 30 days in order to claim their prize. - Giveaway is open to UK and N.Ireland only. *Disclaimer* I was sent The Extra Bright Star Gift set in exchange for an honest review. All thoughts and opinions are my own. Such a unique gift! Thank you for the review and giveaway! LOVE to win this for my Hubby, it would make our year! Such a lovely idea for a gift. Such a lovely gift and a great prize to win. Love reading your blog! Would love to do this for my children!